Many people like to grow the standard reliable varieties, known to produce well. However, if you have the room, try veggies like Broccolini, Romanesco broccoli (a cute, pale green, spiral variety), Spring RAAB (no broccoli head, but grown for green tops and tender flower shoots), Red Russian kale (prolific red kale variety, which appears more resistant to pest damage) and Sugarloaf cabbage (smooth headed cabbage, reliable producer). Try purple broccoli and cauliflower, red cabbage and onions, frilly green kale, rainbow chard, red and purple pointy or curly leaf lettuces, purple podded peas and even ruby Brussel sprouts. Golden and striped beetroot are available, as are white or black radishes. Mizuna, endive, radicchio and mustard greens all provide very different flavours and textures – the leaves of mustard greens grow quite large and provide a wonderful mustard flavour in salads. Florence fennel, with its huge bulb, is a great roasting veggie or can be grated into salads. If you have deep friable soil, daikon radishes are fun to grow and celery, whilst slow to start and not often grown in the home veggie patch, can be extremely productive and flavoursome. Broad beans are easy to sow directly into the veggie patch as the seed is large. Sow thickly so that the plants hold each other up as they grow – whilst spacing is normally recommended at 20cm apart, I space at about 10-15cm. Seed is planted up to 5cm deep in a sunny position. Some support (e.g. short lengths of bamboo as stakes) can help as the plants grow, as strong winds can blow plants over. If planted thickly, however, this may not be necessary. 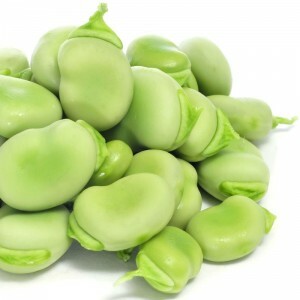 Broad beans can be sown from March to August. The beans form in the Spring. Varieties are either short- or long-podded types, with the Gippsland Giant variety having very large seeds. Varieties also vary in plant height, with the shorter ones being less prone to wind damage. The varieties with shorter pods tend to mature later and are better for later plantings, whilst the long-podded types are hardier and better planted earlier. Most varieties have white flowers, but there is also a crimson-flowered one available. Broad bean plants provide excellent green manure and fix nitrogen in the soil. The plants can be slashed, chopped and dug into the soil just as they begin to flower and before the beans are produced. This can disappoint people who want to eat the beans, so if you want to “have your cake and eat it too” you can slash and chop after the beans have been picked, although the nitrogen content will be less. 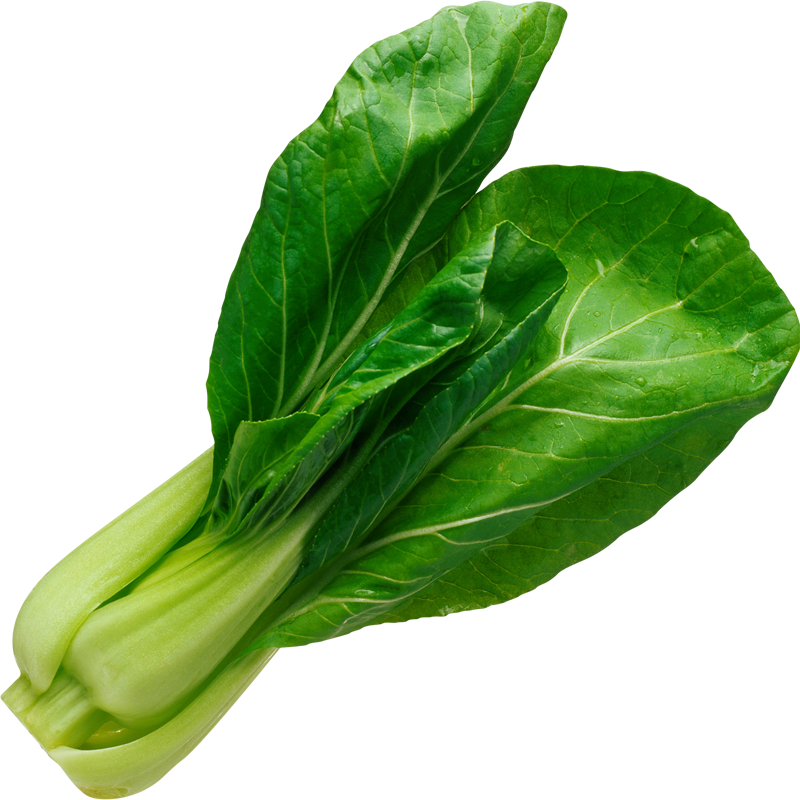 Chinese cabbage is a broad term which includes vegetables such as bok choi, pak choy, pok choi and wong bok. These delicious vegetables grow quickly and, apart from the wong bok which takes 70 to 85 days to harvest, are generally picked whole at 40 to 60 days. For this reason, hold off until the weather cools before planting, so that the plant doesn’t run to seed in the warm weather before you have a chance to harvest. The mature plants generally tolerate frost. However, they should be kept well-watered so that their propensity to run to seed quickly is minimised. A sunny position is recommended and, as the seed is small, the plants are best started in punnets or pots before being planted out in the garden. The small mature size of bok, pak and pok choi also means they are excellent plants for container gardening and can grow happily on a sunny balcony or in a courtyard. 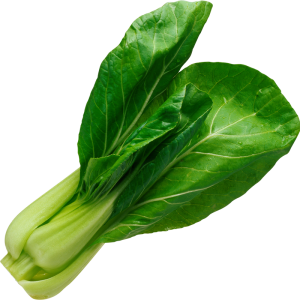 Several varieties exist amongst bok, pak and pok choi with stems being different colours – usually white or green. Leaves are commonly dark green, but can be red. The crunch of the stems is a delight when eaten. Watch for snails and grubs, as they love eating these plants at night and you can wake to a plant with the stump of a stalk and no leaves. See our detailed garlic growing guide. What is the best way to treat your garden soil after a summer crop. I would like to lessen my reliance on pellet fertilisers, even organic dynamic lifter. Hi Vera. Animal manure in a natural form (i.e. not pellet) is good – sheep, chicken or cow manure is probably the best. Also dig in some mushroom compost and lime. ‘Worm juice’ is something else to consider, however you will need access to a volume of it. Kay Wawn from Urban Farming (0402 012014) may have stock of many of these items. Also compost – if you make your own – alternatively garden suppliers like Bulleen Art and Garden have organic compost for sale. Regards, Helen. I’m a little concerned about using mushroom compost as I don’t know what mushroom growers use in it. Any advice?